Don’t Go Into That Meeting . . . Naked! Workplace Humor #1: Five Golden Rules -or- What’s Funny about Executive Presence? I’m Young — So What? Op-Ed — Good News: Girls Win! TAKE ME TO YOUR LEADER. Where Is She? QUIZ – Are You Cut Out to Work with Guys? Have You Seen My Glasses? I Can’t Hear Without Them. Do You Have the Right Boss, as an Individual? Do You Have the Right Boss, Organizationally? Is Bullying the New Witch Hunt? Op-Ed: America, What Has Become of Us? Why Does Our Training Stink? AUDIOBOOK NOW AVAILABLE on Audible. 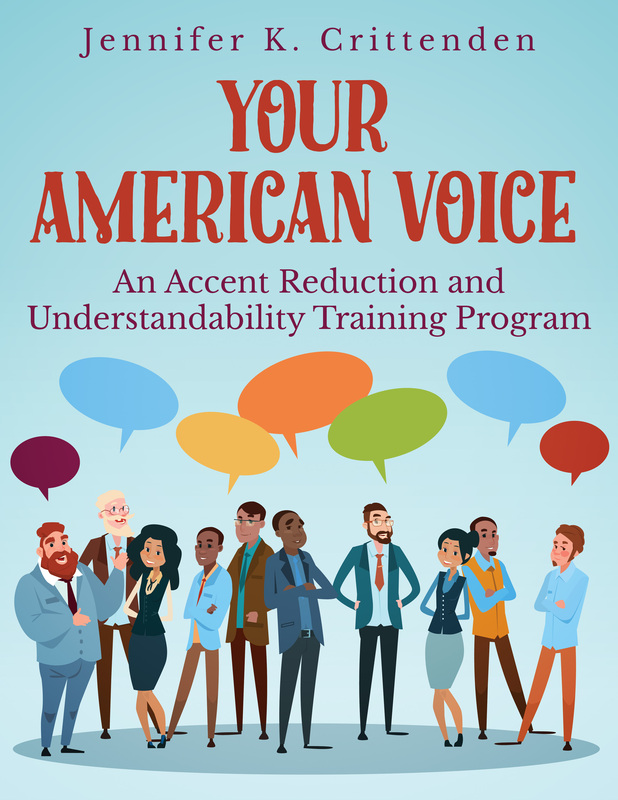 Improve your speech for non-native English speakers. Click here to learn more. Audiobook now on sale! Also available on Audible.com. Inspired to extend a helping hand to ambitious women working in corporate America, a veteran executive offers honest, practical, slightly irreverent advice about navigating companies that are run and populated predominately by men. Learn to see yourself as others do and become magnetic, magnanimous, and memorable! Savvy advice, specific examples, and tactical exercises to develop your presence—in months, not years. Jennifer K. Crittenden earned an MBA in finance and worked for over twenty years in the US and abroad, rising from financial analyst to chief financial officer. 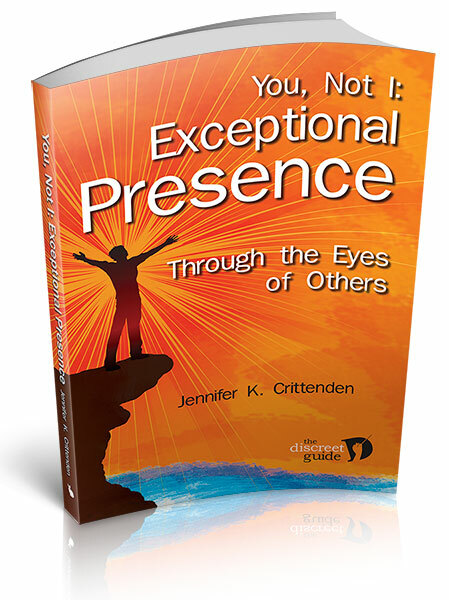 She is the author of four books, including the award-winning Discreet Guide for Executive Women. She offers professional development programs through her company The Discreet Guide. Paperback, Kindle and Audio versions available here on Amazon. Paperback and ePub version available here at Powells. Audio version available here at audible.com. Paperback and Nook versions available here at Barnes & Noble. Paperback version available here at Alibris. Paperback and ePub versions available here at BookDepository.com (free shipping worldwide). ePub version available here on diesel-ebooks. ePub version available here on eBookMall. Do you need help with a work issue? Write me. Click here for the "Books" Issue - Nov 2018. Click here for the "Civility and Anger" Issue - Sep 2018. Click here for the "Women and Money" Issue - July 2018. Click here for the "Training" Issue - May 2018. Click here for the "Lady" Issue - Mar 2018. Click here for the "Year of the Woman" Issue - Jan 2018. Click here for the "Sexual Misconduct" Issue - Nov 2017. Click here for the "Empathy" Issue - Sep 2017. Click here for the "Uncommon Courtesy" Issue - July 2017. Click here for the "Humor" Issue - May 2017. Click here for the "Stage Fright" Issue - Mar 2017. Click here for the "Women's March" Issue - Jan 2017. 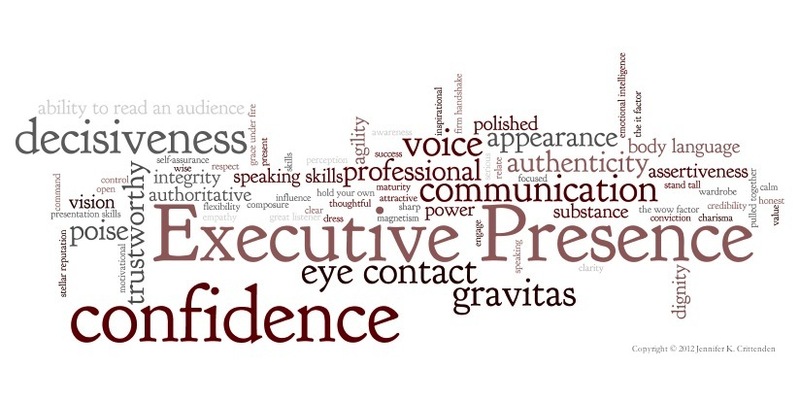 Click here for the "Executive Presence" Issue - Nov 2016. Click here for the "New Opportunity, i.e., Looking for Work" Issue - Sep 2016. Click here for the "Business Travel" Issue - July 2016. Click here for the "Bully" Issue - May 2016. Click here for the "Men, Women, and Money" Issue - March 2016. Click here for the "Boss" Issue - January 2016. Click here for the November 2015 Apology Edition. Click here for the September 2015 Single Mother Edition. Click here for the July 2015 Negotiation Edition. Click here for the May 2015 Birthday Edition. Click here for the Mar 2015 First Edition.